The value of the sale, made through Jobs' organization, Emerson Collective, was not disclosed. 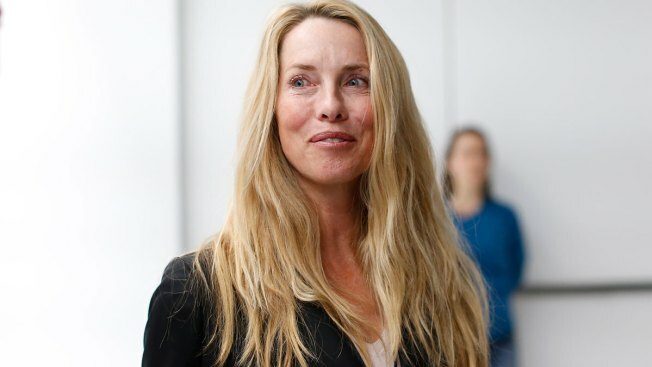 Laurene Powell Jobs is buying a majority stake in The Atlantic magazine. Philanthropist Laurene Powell Jobs, the widow of Apple founder Steve Jobs, is buying a majority stake in The Atlantic magazine. The Atlantic was founded in Boston in 1857. David Bradley bought it 1999 from New York Daily News publisher Mort Zuckerman for $10 million, according to an Atlantic story Friday . He moved the magazine to Washington in 2005. Bradley's company says he will continue to run the Atlantic for the next three to five years, and its editor-in-chief, president and publisher will keep running daily operations. Emerson Collective, which focuses on education, immigration reform and environmental causes, has other media investments and grants in film, TV production and journalism.